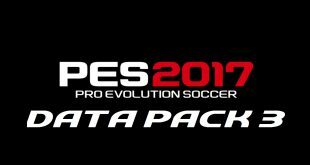 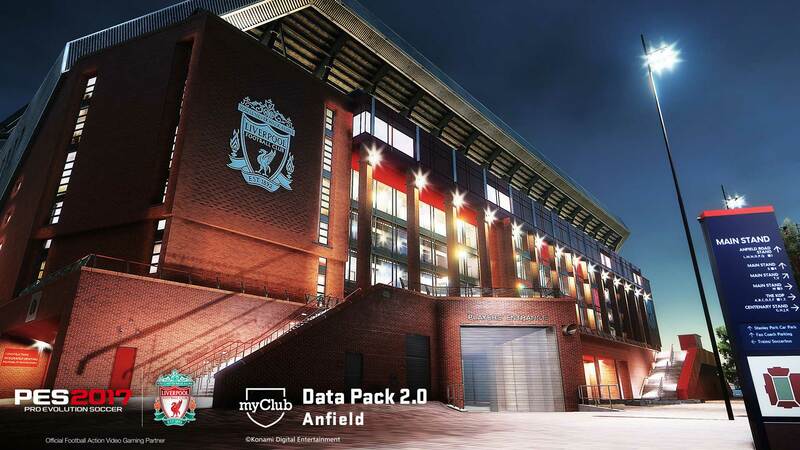 For PES 2017 on the PS3, Xbox 360 and PC, Data Pack 2 will not include any of the stadiums or anthems. 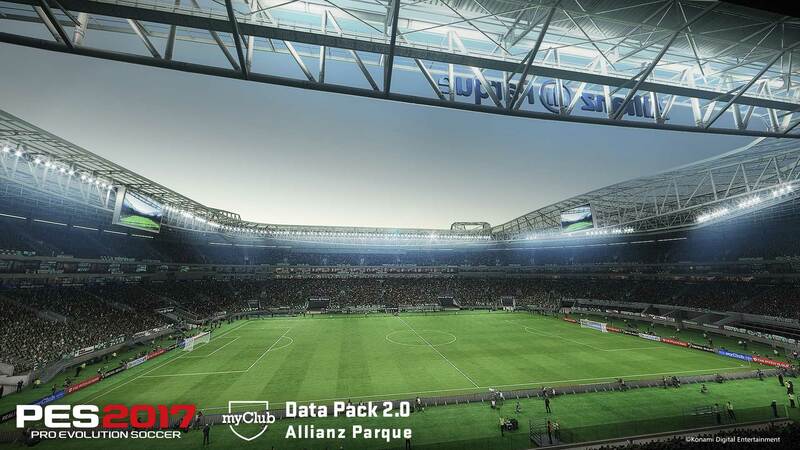 As it stands there have been no confirmed alterations for gameplay scheduled. 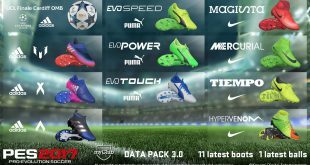 Some users suspected that the previous update did change some elements of the gameplay but we can confirm that this is not true – no gameplay alterations were made in Data Pack 1. 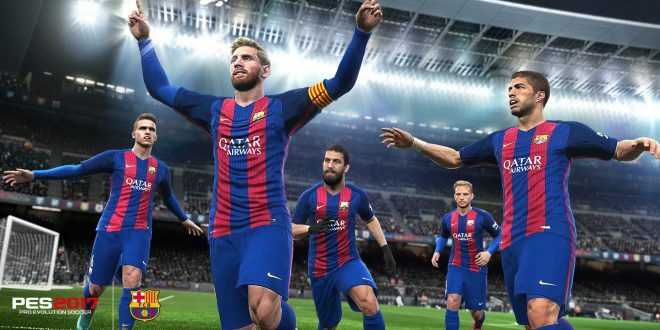 It had been previously stated that November’s update would include an update to make PES 2017 4K/60FPS compatible on PS4 Pro systems. 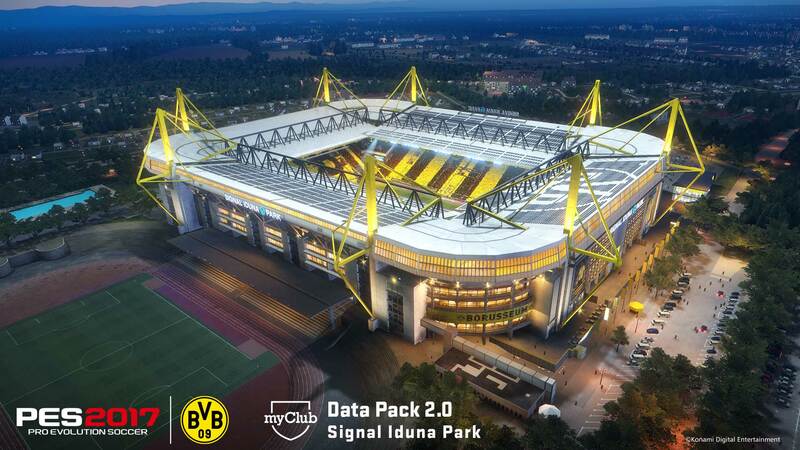 This is no longer the case but this upgrade is being targeted for mid-December. 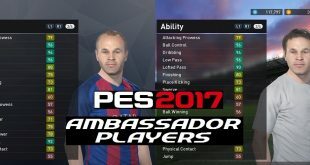 Konami announced on 09/11 that this wouldn’t be possible for various reasons. 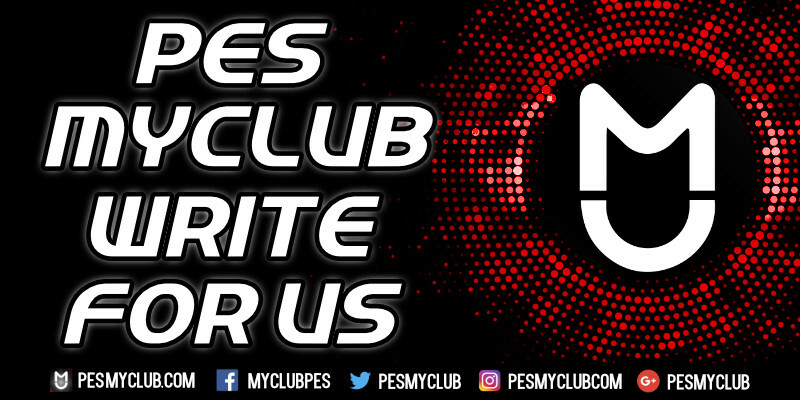 We will keep you updated on exactly what the PS4 Pro support will entail and the date it will be available.